(CBS/AP) David Letterman and Craig Ferguson will both have late night posts on CBS through 2014 . Under the new deal, Letterman will become the longest-running late night talk show host in TV history, topping Johnny Carson's 30-year stint. The Indiana native first came on the late night TV scene in the early '80s. Letterman, who turns 65 next week, began on NBC in 1982 with "Late Night," before switching to CBS in 1993 after Jay Leno edged him out for the "Tonight Show" crown upon Carson's retirement. Since its debut the "Late Show with David Letterman" has earned nine Emmy Awards. 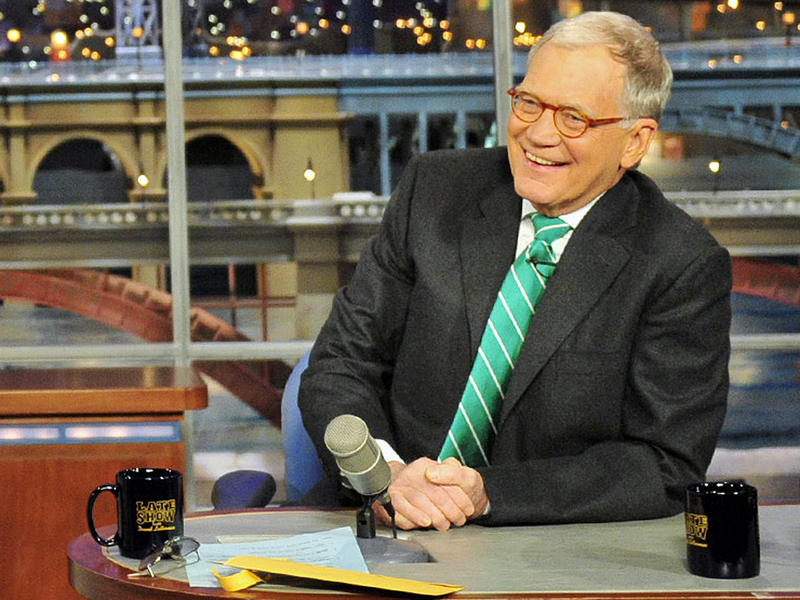 The "Late Show With David Letterman" will continue to broadcast weeknights at 11:35 p.m. ET/PT. "The Late Late Show With Craig Ferguson" will continue its 12:37 a.m. ET/PT weeknight slot. The 49-year-old Scottish-born host is known for his extended, unscripted monologue and unpredictable guest interviews. He has been guaranteed the earlier time slot when Letterman decides to retire. As part of the new deal, "The Late Late Show" will be upgraded from its famously matchbox-size studio to a larger stage at Los Angeles' CBS Television City.